-Mains only. You are expected to bring in all primary characters into corp.
Who is your PSC vouch? Is there anyone else in alliance that you think likes you? How long have you been playing Eve and how much SP do you have? Why do you want to join PSC and how did you hear of us? Post one or multiple small gang fits and explain why you like them. Can you fly any caps, which ones if yes. How many accounts can you run at the same time, do you have useful alts that can do useful things. 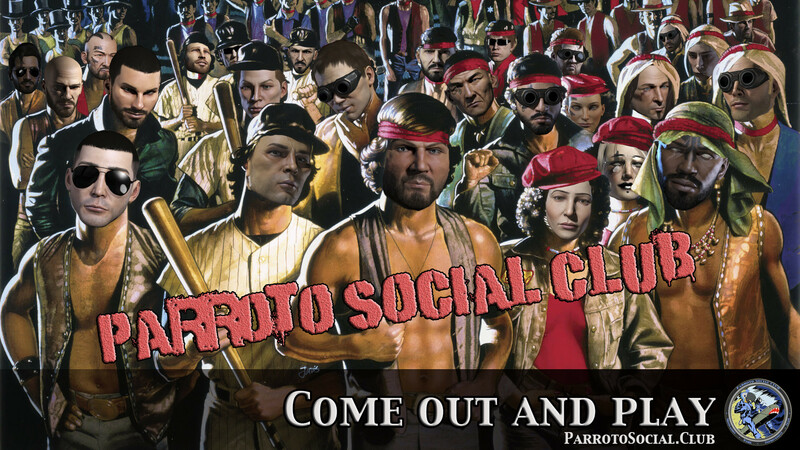 What is your favorite parroto variant?